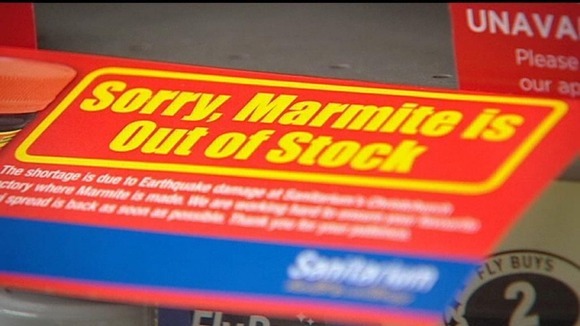 Since the destruction of the Christchurch Sanitarium Marmite factory in the 2011 earthquake, New Zealanders have been meticulously storing adequate supplies to avoid future shortages in cases of emergencies. And the good news for future Germany and Europe visitors: you will be able to get your yeast-spread fix without having to carry dubious looking containers worrying they might open and spill in your luggage! 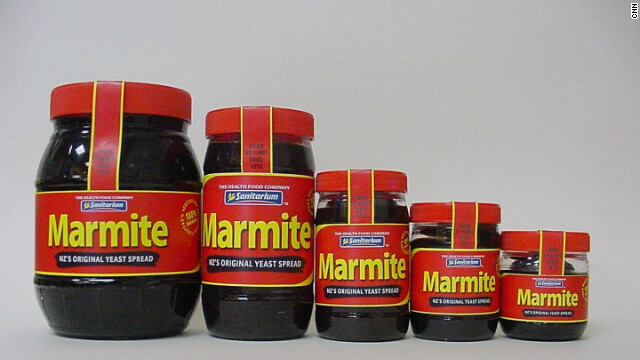 While Marmite is a staple bread spread in many kiwi and aussie households, not everyone is aware of its origin in Europe. In the late 19th century the German scientist Justus Liebig discovered that brewer’s yeast – a by-product of beer brewing – could be concentrated, had a long shelf life and was reasonably edible. By 1907 it was successful enough in England to warrant the construction of a second factory and Sanitarium Health Food Company acquired the sole distribution rights for New Zealand, Australia and the Pacific Islands. They set up a factory in Christchurch and created the kiwi version of the English Marmite: weaker, less tangy flavoured and made with sugar and caramel! 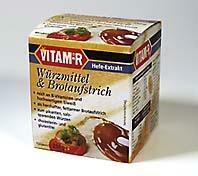 By 1912 vitamins and their relevance for human health were discovered and many important ones were found to be in it. Therefore it became part of the soldiers’ rations in WWI. Since then other beneficial components have been discovered, folic acid for example, and it maintains its popularity amongst the savory and economical options for school sandwiches. 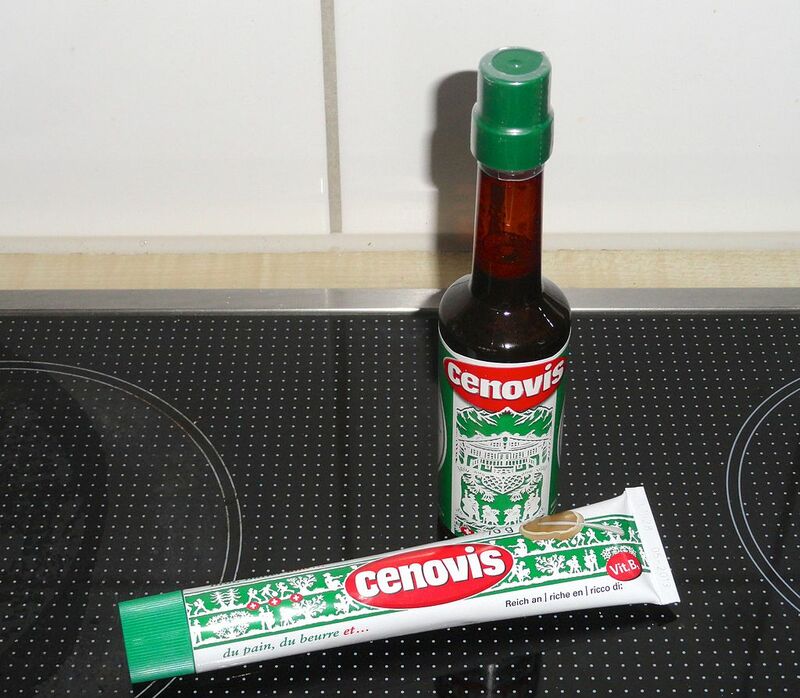 If you happen to encounter a major craving for the beloved Marmite while traveling through Germany and continental Europe, look for Vitam-R (Germany) and Cenovis (Switzerland) in health food shops or supermarkets. They might not necessarily taste exactly like Marmite, but they should do the trick. And while there browse their range for organic vege spreads: just a quick look around the Vitam-R web site had me yearning for a shopping basket full to take home. 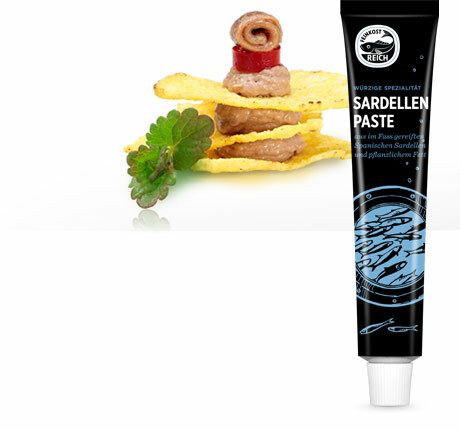 While we’re on the topic of bread spreads that might need getting used to – or as the American kids in this video who don’t recommend Vegemite – try out a Spanish or Italian version of anchovy paste (Sardellenpaste). When I was a kid in the 70’s it was a special party treat served on deviled eggs. Exploring Europe should not just focus on the architectural wonders and amazing landscapes, but also incorporate getting to know the local food history. 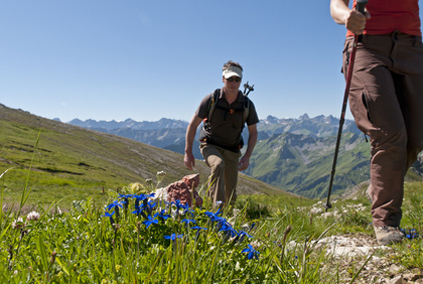 As our tour guides take you to all the known and unknown sights, they will be more than happy to introduce you to regional German food and drink specialties. Bottoms up and enjoy!